Thunder is a grandson of Native War Dance, 2 X Grand Champion with points in halter. On the bottom side, he goes back to Sonny To The Max, performance points in reining, steer stopping and working cow horse. 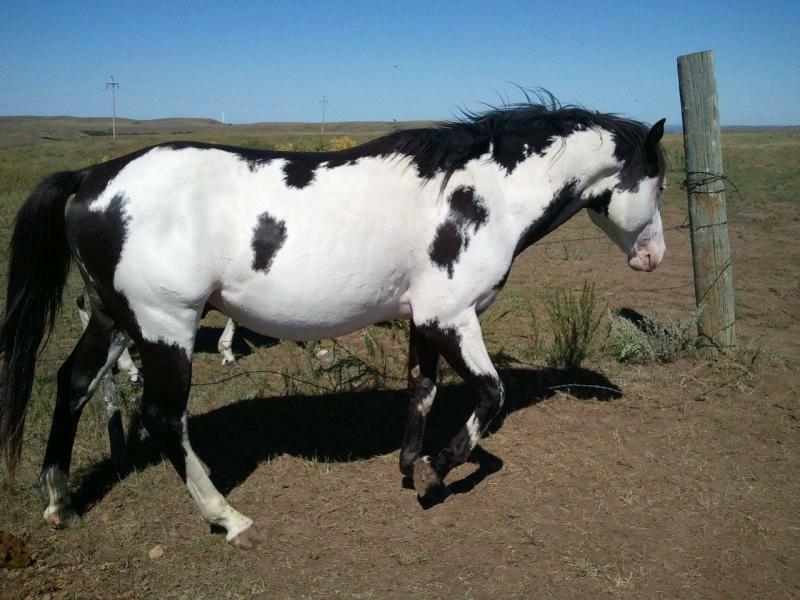 Now here is a horse a chief would have rode. This guy is bred to do it all, and will look good doing it. Excellent bloodlines, correct confromation and a willing attitude. Not to mention, he most definately has the wow factor! Can't wait to see what the future hold for this guy! 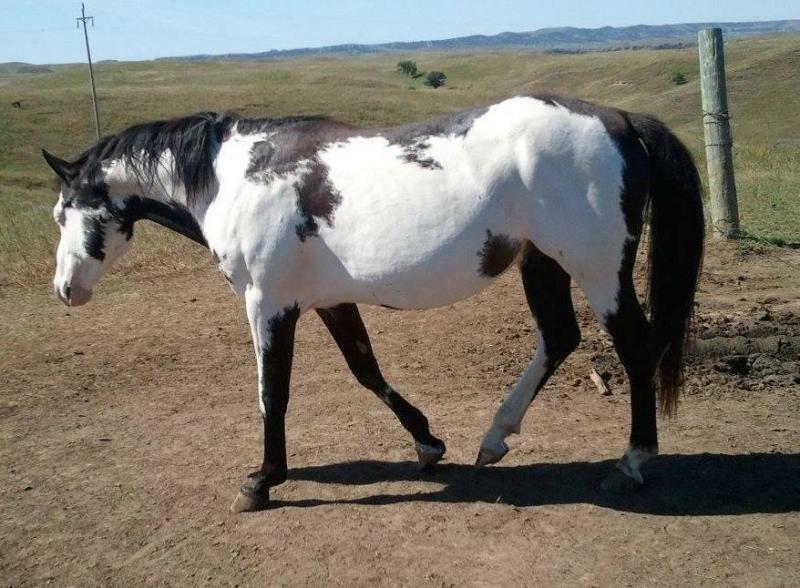 Thunder has been bred to several paint and quarter horse mares whose bloodlines include, Blue Max, Buck McCue, Hotshot Hancock, Ima Scenic Husler, Zippo Pine Bar, Ima Blackburn Babe and Zan Parr Bar to name a few.